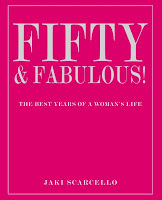 Mary L Tabor: The Next Big Thing: Is it a book or could it be a magazine about books or both? The Next Big Thing: Is it a book or could it be a magazine about books or both? Last month, I posted The Next Big Thing and am reposting today because I've added, yes, two more books and authors you're gonna wanna check out. And the new Shelf Unbound is now out! Poet Derek Walcott said in a 1997 lecture, “All art has to do with light.” And that’s what each of us, in this game of tag, is doing: Shedding light on literary works we love. The Next Big Thing is a game of tag among literary folk. If you’re lucky, someone loves your book and tags you to “PLAY.” Playing means you love the art of the novel, the poem, or know the best reader of both. 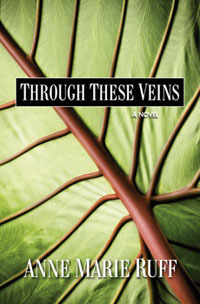 I was tagged by Anne Marie Ruff who wrote Through These Veins: Scientific intrigue, love and a look into the cure for Aids. We’ll be talking soon on the Rare Bird Radio Show where we’ll get more of the scoop on her writing life. Link back to her and see her answers to the ten questions that, with some variations as needed, are part of this game of literary tag. 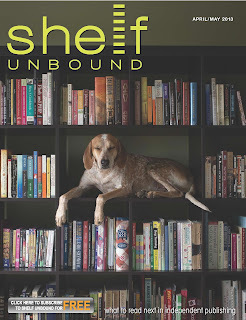 The marvelous Margaret Brown publishes Shelf Unbound and it is The Next Big Thing. Brown has a blog to go along with the mag. Margaret Brown is doing what every published writer who has worked in the solitude of a literal or metaphorical attic could hope for: She reads to find the next big thing. She’s inspired by stories that matter and by writing that cares about the way that language expresses our humanity. 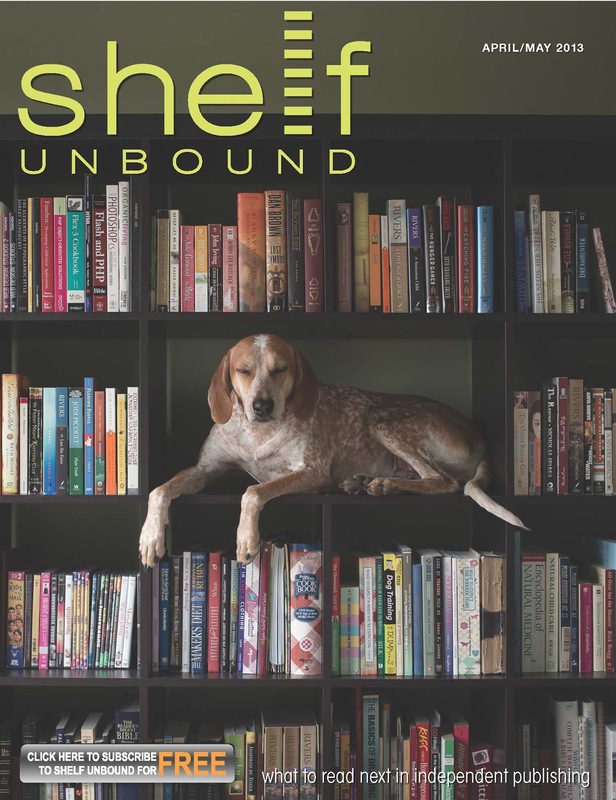 She has created a digital magazine that is so gorgeous you can’t resist opening its pages on your computer, your phone or you iPad and every book she discovers links to the place you can buy it—and Shelf Unbound is free. Did an angel send her? together. You gotta love his women and him! He helps literary folk as if it's his mission. And in 2006 he wrote an op-ed for the LA Times that includes one of the funniest, most candid bits I’ve ever read on meeting Fidel Castro by accident in the offices of CBS news! And here’s a scoop: He’s got a new novel coming soon. 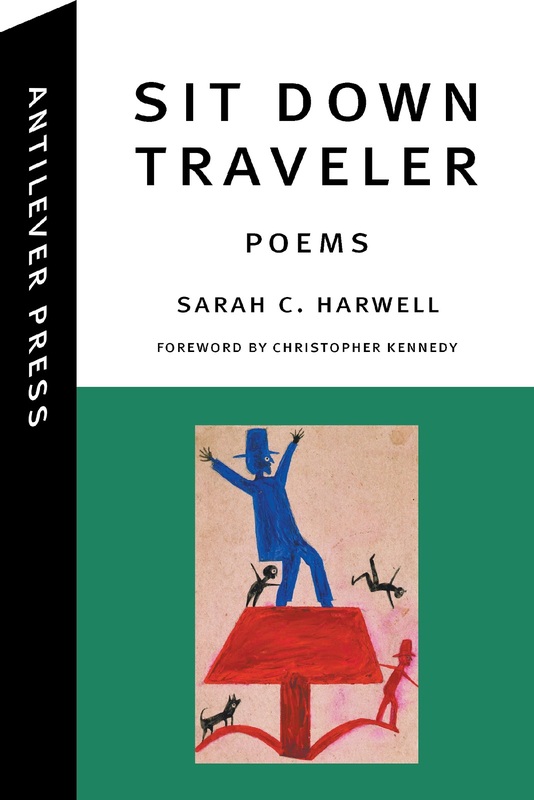 Sarah Harwell, poet, author of Sit Down Traveler writes evocative poetry that will haunt you. In Sarah's book, you’ll hear echoes of T.S. 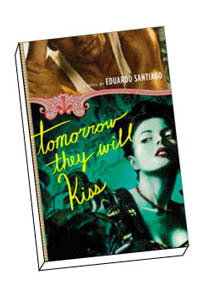 Eliot, Kafka, Pablo Neruda and, believe it or not, Tarot cards and the evocative question of predicting the future. In one of her poems, the speaker says, “I have the number of a psychic,/ but when I phone, I answer.” She explores life, love: The good, the hard and the unpredictability of it all with the Tarot Cards as her guide and ours. 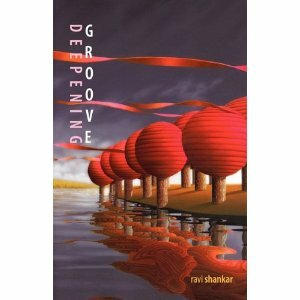 Ravi Shankar, poet, is a philanthropist of the heart because he sheds light on other writers wherever his name appears. He’s written Thirty Stills, a seamless collection where, like Wallace Stevens, Shankar creates “his unreal out of what is real” and amazingly blends the poems of this book into another: Deepening Groove that won the 2009 National Poetry Review Book Prize. The link here is to his literary journal Drunken Boat. We'll find out soon, where he will play and shed light. Jaki is a living, breathing example of this spirit. She'll be my guest on Rare Bird Radio on May 8 at 4 pm eastern time. Tune in then or go to the Goodreads book club and listen after it's run. Douglas Rogers wrote the memoir The Last Resort, that recounts the harrowing story of his parents and their farm in Zimbabwe. 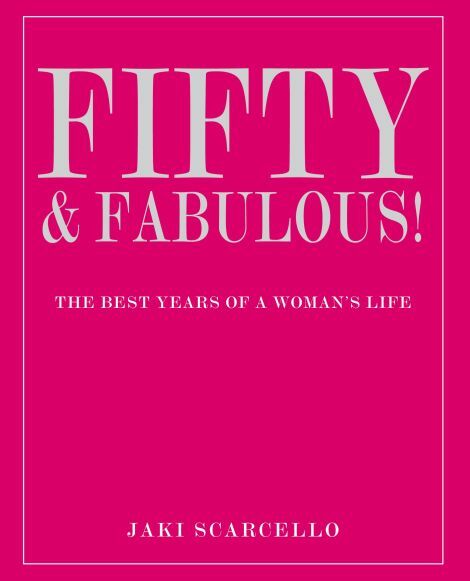 His first book by this established journalist has been widely and well-reviewed. Douglas will be my guest on Rare Bird Radio on April 10. Tune in live at 4 pm eastern time go to the Goodreads Book Club to hear the interview once it's run. I saw a fire in Iowa, a controlled burn of an old wooden storage bin, and I knew I would write about it. But lost love is closer to the heart of the book. Dare I say literary fiction? It’s a love story but so unconventional that I can’t call it a romance. Since I recently met the gorgeous Lena Olin and since I love all her work and since Lena is the name of my main female character, it’s gotta be Olin. She has a husband and you’ll have to pick an actor who can stand up to Olin. I don’t dare. Lena has a lover named Isaac, aka Pierce Brosnan. Isaac is married to Evan, such a dear soul that I see Laura Linney in the role. But this is all make believe and wishes and dreams. Love and betrayal and the interminable chain of longing may lead to forgiveness if you’re willing to search for heroism in the ordinary. Two years and then eight more to figure out how the narration works. I hope I learned something from Graham Greene’s The End of the Affair but somehow I think D.H. Lawrence’s Women in Love is deep in my unconscious mind. The deep-seated fear that I was losing the man I loved. This excerpt, I hope: I’ve heard that color can’t be remembered or that color memory is a gift like perfect pitch. Whether or not one has perfect color memory, color evokes memory, the way of all the senses. Like the scent of apples and pears—her skin. Like the sound of the first four notes of the Schubert in G flat—the echo of her climax in my mind. The red-orange-pink of the tiles I see in the old brick in the buildings where I live on 21st Street—her mouth when she slept and then when she was gone, when all that was left was memory and my obsession with fire (blue, red, white, green, black fire) and with perspective. Discover more books that matter. Congratulations! I got tagged, but no one would play. It was the holidays. It is important to get your word out there. Good for you! I went to your blog (others click on McGuffy Ann and you'll go too) and it's truly endearing and funny and smart. I think it speaks of others when they won't play because this game of tag is all about shedding light on others and how could that not be a good thing? Thank you, McGuffy Ann with your fabulous super power (check out her blog to find out what it is! ), for stopping by here. How did you find me?